Red Vein Indonesian is a strain grown in Indonesia with the exclusion of the Island of Bali. 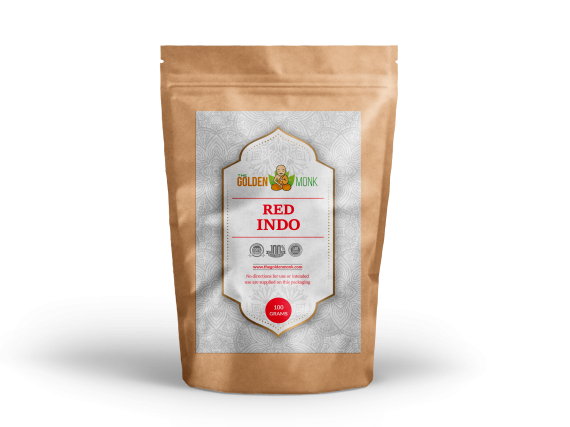 Red Indo is very similar to Red Bali. 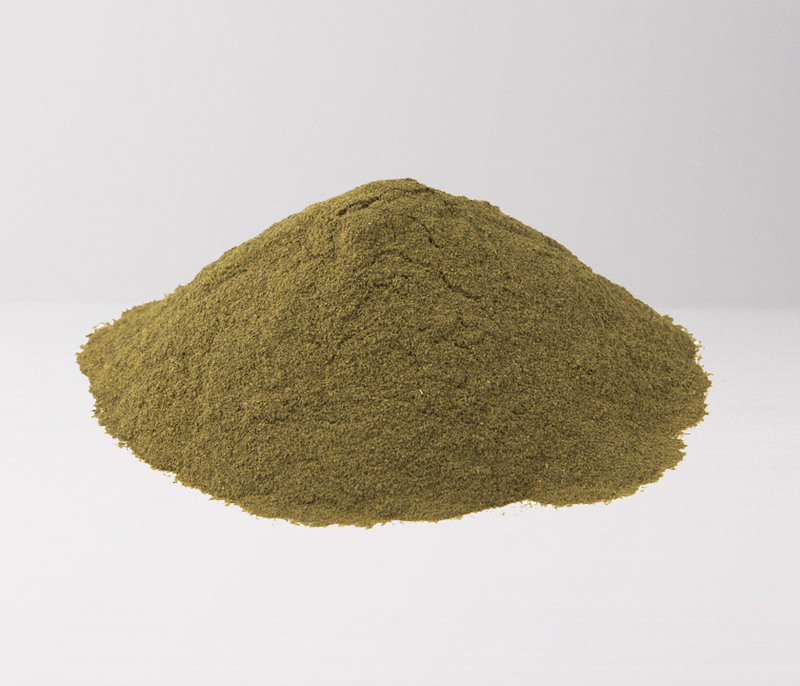 Red Indo and Red Bali are both red color varieties of kratom. Anecdotal reports online suggest that red vein types have higher sedating qualities than their green and white color counterparts. 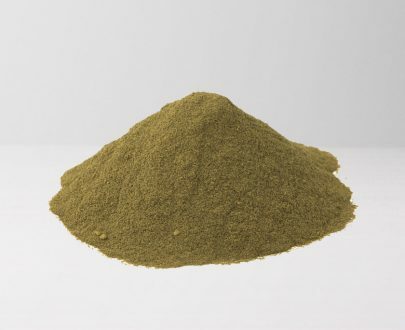 Our Red Vein Indo is finely ground, highly aromatic and rich in color and alkaloid content. Really great strain. Exceeded my expectations. Keep it up guys! 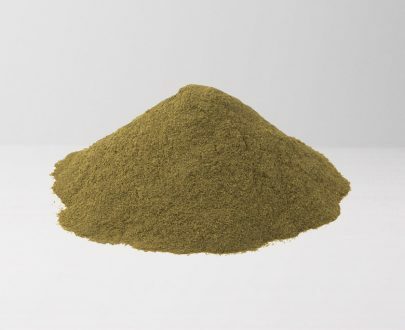 Awesome strain, finely ground and high levels of quality. Best RVI I’ve ever had. I’d never tried this site before but my first order has gone very smoothly and I’ll definitley be buying again in the future. Excellent product at a really low price. What else can you ask for? I have been happy with the quick shipping from this company. I have had one issue with getting a package on time in the past but it was USPS that screwed up and took forever to deliver. If you are searching for a quality kratom vendor, I definatly recommend these guys. 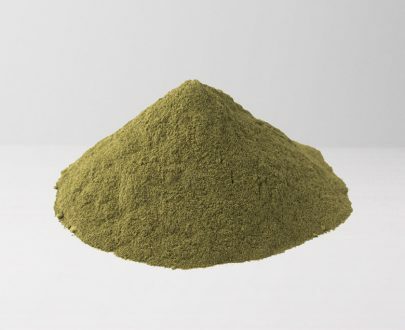 This website is the best place to buy kratom. I wont go anywhere else. The prices are outstanding and they deliver quickly. Love these guys. I am one happy customer! super fast shipping and very good quality product. This vendor is my go to! I have tried 4 other vendors, but the price, quality and shipping cannot be compared in my opinion…Thank you Golden Monk! Awesome products every time from this site. Fast shipping and friendly service. keep it up! First order from The Golden Monk. Very satisfied! The order was easy to place and the delivery was fast. Will order again in the future. I only shop here for my Kratom now. No other sites offer such low prices, and the Red Vein Indo is one of the best around. Red vein indo is the best product I found on this site. The others are good too, but this is my favorite. Awesome product and a great vendor. Can’t go wrong. Golden Monk just got a new customer for life! I’m a big fan of this site and this product in particular. Going to be ordering a few other strains soon but Red Vein Indo is my favorite so far. Thanks for the fast shipping and great service. Very good product and a reliable company. Ordered multiple times and never had any problems. Shipping is always fast and the products are always great. 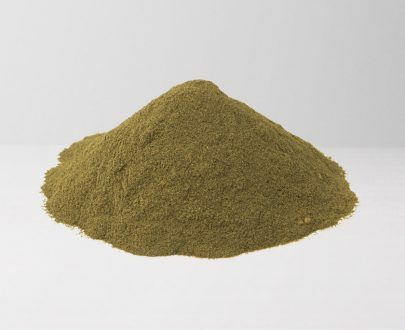 First order of Red Vein Indo arrived this morning. I only ordered a few days ago, so I’m happy with the delivery time and the secure packaging. 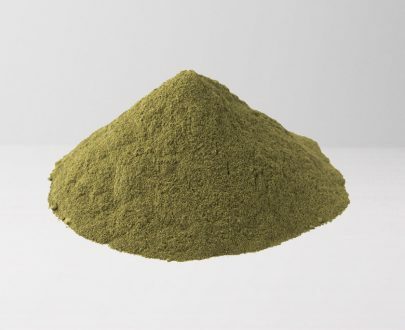 Product has a strong aroma and is very satisfying to use. Golden Monk is a lot better than other vendors I’ve used in the past so I won’t be shopping anywhere else from now on. 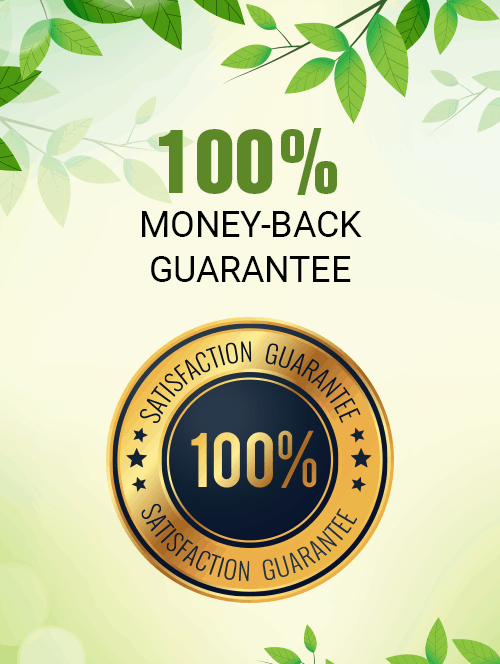 I’ve ordered this product many times and always been totally satisfied. Keep it up. You guys have awesome customer service!! I ordered the wrong product by mistake but contacted customer service by email and had a response almost straight away to tell me that the error had been fixed and my product was on the way the very next day. Thanks! A friend recommended The Golden Monk and I decided to give it a try. Placed an order on Sunday and it got shipped out on Monday. It arrived Wednesday, so I’m very happy with the shipping speeds. The product itself is terrific too. 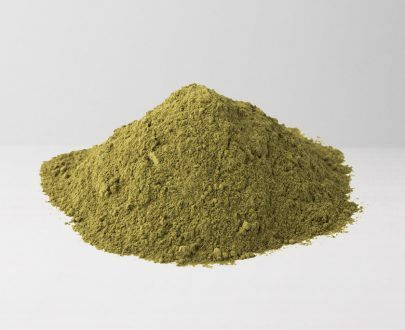 I’ve been using kratom for years and always had a fondness for RVI. I didn’t mind paying a little extra for this strain in the past, but with The Golden Monk’s prices, I don’t even have to pay over the odds! The price is great and the quality is terrific. Really happy with every order I’ve done on this site.